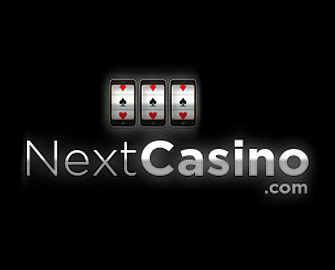 Next Casino – Fortune Promo! Claim up to 155 Bonus Spins and tickets to the raffle for Bose Headphones! 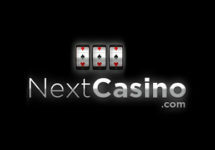 Good fortune might be coming your way this week at Next Casino. Enjoy three days of fabulous offers for Bonus Spins on deposit. Games include Planet Fortune, Divine Fortune and Lady of Fortune, all thrilling slots with big win potential. Up to 155 Bonus Spins are up for grabs, plus raffle tickets where one lucky player will take home a Bose Headphones set. Log-in to your Next Casino account over the next three days to enjoy extra Free Spins on the first deposit from Thursday to Saturday. For a deposit to qualify for the promotion it needs to be wagered at least 3x on any slots. Wagering requirements are 50x Free Spins winnings. Varying game contributions and restrictions apply, please read the Next Casino Bonus Terms and Conditions carefully. Thursday, 9th July 2018 – Get 30 Free Spins on Planet Fortune when you deposit and wager minimum €/$/£ 25 on slots. The spins are instantly added. Friday, 10th July 2018 – Enjoy 50 Free Spins on Divine Fortune when you deposit and wager minimum €/$/£ 30 on slots. The spins are instantly added. Saturday, 11th July 2018 – Devour 75 Free Spins on Lady Of Fortune when you deposit and wager minimum €/$/£ 40 on slots. The spins are instantly added. In addition to the bonuses and Free Spins, Next Casino will award one ticket to the raffle for each day a player deposits and claims the promotional offer, up to three entries in total per player. At the end of the campaign, Next Casino will raffle off 1x Bose Quietcomfort 35 II Headphones worth €375. A cash alternative can be chosen at the discretion of the winner and Next Casino. 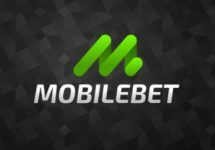 Launched in 2011, the casino is owned by the acclaimed Minotauro Media Ltd and starting May 2017 is operated on the Aspire Global International LTD platform under MGA Malta and UK Gambling Commission licenses. 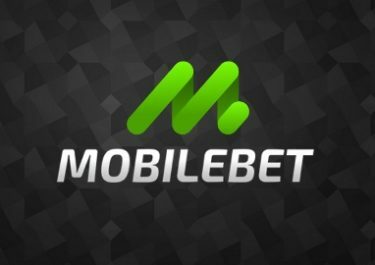 On offer are a huge 1,000+ games on desktop, mobile and tablet from Netent, Amaya, Betsoft, Big Time Gaming, Blueprint Gaming, Elk Studios, Fantasma Games, iSoftbet, JustForTheWin, Lightning Box, Microgaming, NextGen Gaming, NYX Interactive, NeoGames, Quickspin, Play’n GO and Thunderkick. The LIVE Casino tables are powered by Netent Live and Microgaming. Happy Spinning and Good Luck!